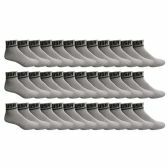 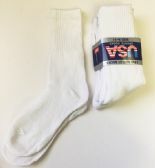 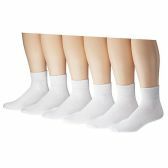 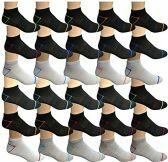 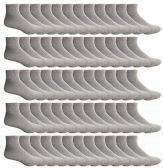 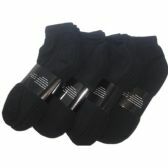 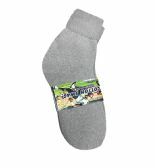 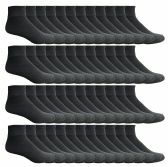 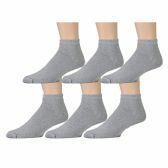 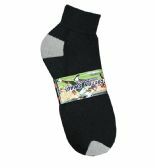 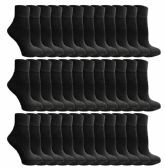 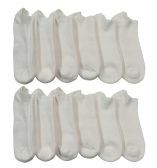 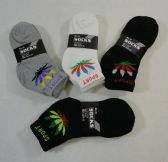 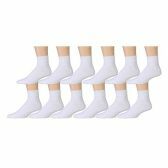 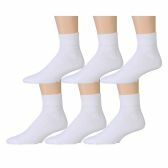 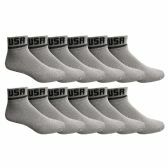 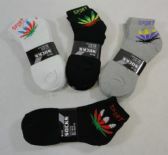 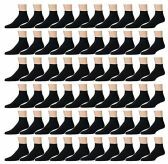 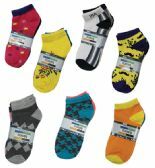 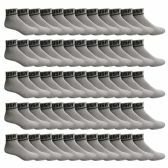 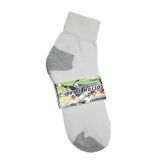 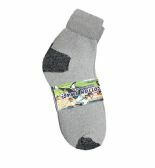 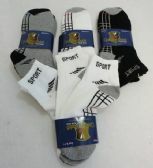 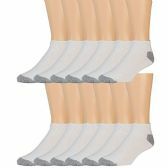 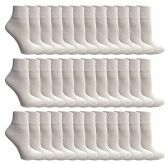 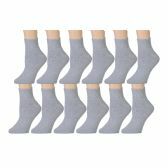 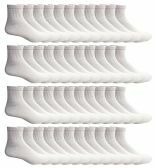 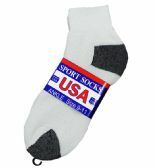 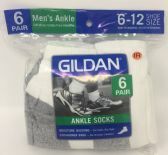 These Men's no-show socks are size 10-13 (fits shoe sizes 6-12). 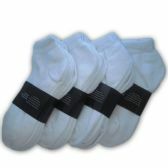 Each pair is individually tagged and there is a band around every 3 pairs, giving you the option of selling them either as single pairs or as 3-pair packs. 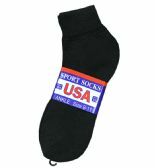 97% polyester, 2% spandex, 1% rubber.